Tracy Owens is a business transformation leader who has driven his employers and client organizations to achieve near-term objectives and better long-term results through innovation and quality management. As an ASQ Certified Quality Engineer and Certified Manager of Quality and Organizational Excellence, he has strengthened operational capability and process improvement expertise among all the teams he has supported since 1998. His book Six Sigma Green Belt, Round 2 was published by Quality Press in 2011 and serves as a guide for successful improvement project execution. As a founding member of ASQ’s Innovation Division, Tracy has promoted a growing body of knowledge on innovation management and brought his audiences a strong message about innovation as a process and not just a creative spark. He is co-author of The Executive Guide to Innovation, which was published in 2013. Tracy holds a Master's Degree in International Business from Seattle University and he was elected to the 2016 class of ASQ Fellows. 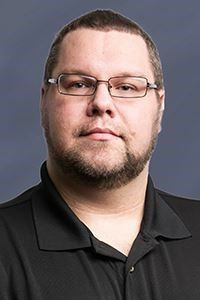 Brian Mittendorf, PhD, is the Fisher Designated Professor of Accounting at The Ohio State University where he also serves as Chair of the Department of Accounting and Management Information Systems. He holds a BBA in Accounting from Baylor University, and a PhD in Accounting from The Ohio State University. Prior to joining the Fisher College of Business, Dr. Mittendorf was an Associate Professor at Yale University's School of Management. Dr. Mittendorf specializes in managerial accounting, nonprofit accounting, and the role of accounting in supply chain management. 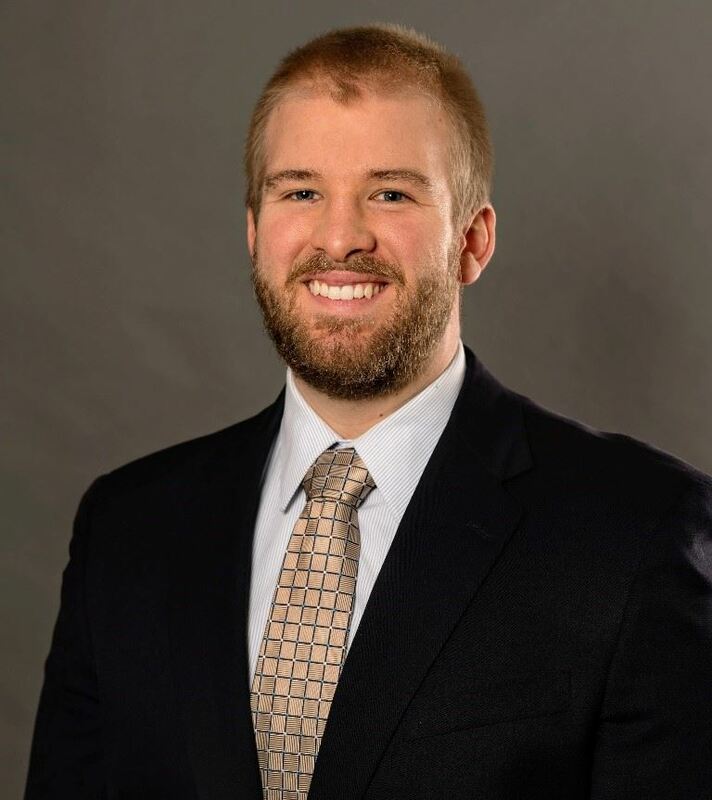 Dr. Mittendorf has published many articles in academic journals including The Accounting Review, Journal of Accounting and Economics, Management Science, and the RAND Journal of Economics, serves as an editor for Production and Operations Management and Journal of Management Accounting Research. He has also been cited in media outlets including the Associated Press, Austin American-Statesman, Bloomberg BNA, Bloomberg Politics, Chronicle of Philanthropy, CNN Money, Columbus Dispatch, Marketwatch, NBC News, Newsweek, Nonprofit Times, NPR, San Francisco Chronicle, The Guardian, and USA Today. Dr. Mittendorf teaches courses on financial statements for nonprofit and governmental organizations. Crowded conference rooms. Hotel coffee. Vendor pens. At a professional development event like OPRN or APRA, there's so much to process and contemplate, it sometimes seems like a fever dream of abbreviations and data processes. But all the valuable knowledge you gain from PD stays locked up, unless you're able to both present that information to your shop and find ways to teach those new practices to your team. Come learn about how to best assemble presentations that will keep your audience from yawning and how to use best educational practice in teaching the skills necessary to move your shop forward. It’s time to think about how we think. 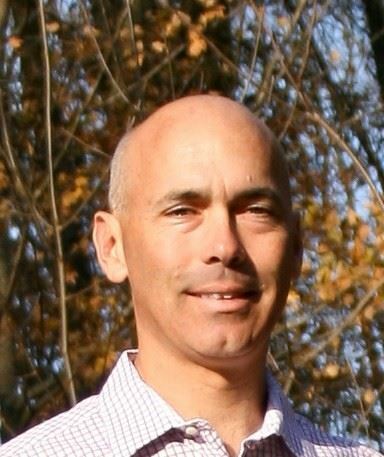 Andrew Klosky is the Assistant Director of Prospect Research at Wittenberg University, having assumed this position in 2016. 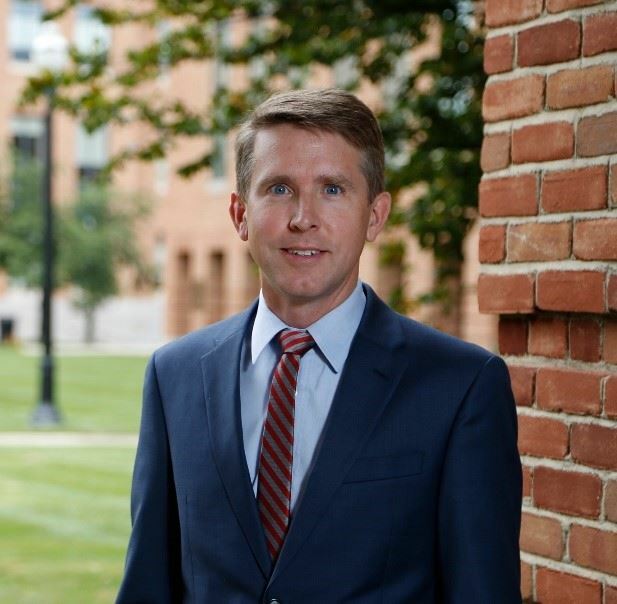 Prior to joining Wittenberg’s Advancement Department, Andrew taught English/Language Arts for 10 years at various schools throughout the Dayton area. He holds a Bachelor of Arts degree from Wittenberg University and a Master of Arts in Teaching degree from Earlham College. Andrew is also the owner of Blackfall Press LLC, a tabletop gaming company. In 2015, Andrew released the award-winning Cold Steel Wardens: Roleplaying in the Iron Age of Comics. Andrew’s other design credits include work for Fantasy Flight Games, Cubicle 7 Entertainment, and numerous other game publishers and designers. He also ghostwrites a monthly column in Pet Age magazine on behalf of John Mack, the CEO and founder of Reptiles by Mack of Xenia, OH. Andrew resides in Englewood, Ohio, with his wife, Julia Murgatroyd. An interactive walk-through of how departmental collaboration is used at the University of Cincinnati Foundation to create data-driven, push-of-a-button Event Briefing Reports. This research product serves as a proactive approach to help take some of the stress out of the event season while still effectively preparing leadership and fundraisers to interact with key individuals. Attendees will explore core components of event briefing templates and ideas on preparing records and systems to automate the process right from their database. Advancement writing expertise will be promoted and practiced to help make prospects come to life through the briefing report in as little words as possible. 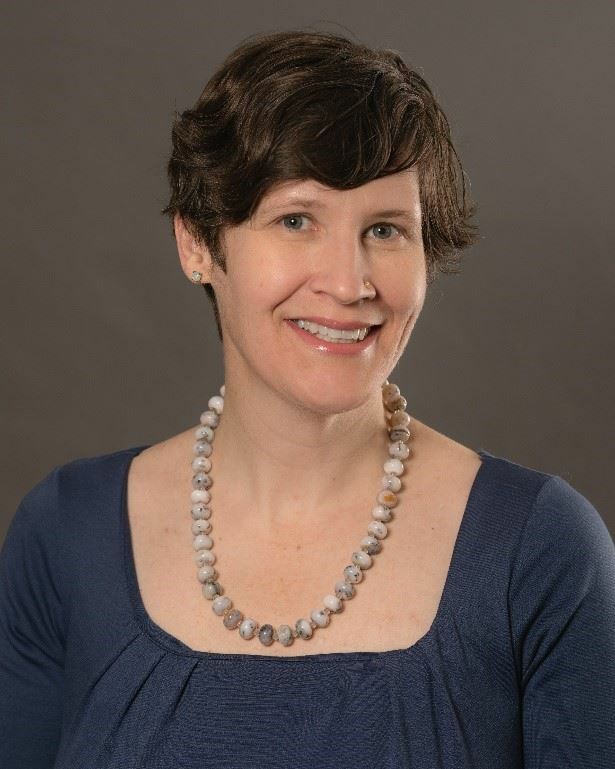 Jane Owsley is the Assistant Director of Data Quality at the University of Cincinnati Foundation. She leads data integrity, training, and project management responsibilities for a prospect development team of eight, which supports over eighty development officers. Rooted in a career of nonprofit family and community development, she evolved into the field through a transition from direct service into leadership roles in development and advancement services. Jane received a bachelor’s degree in Sociology from the University of Dayton and a master’s degree in Organizational Leadership from North Park University in Chicago, IL.